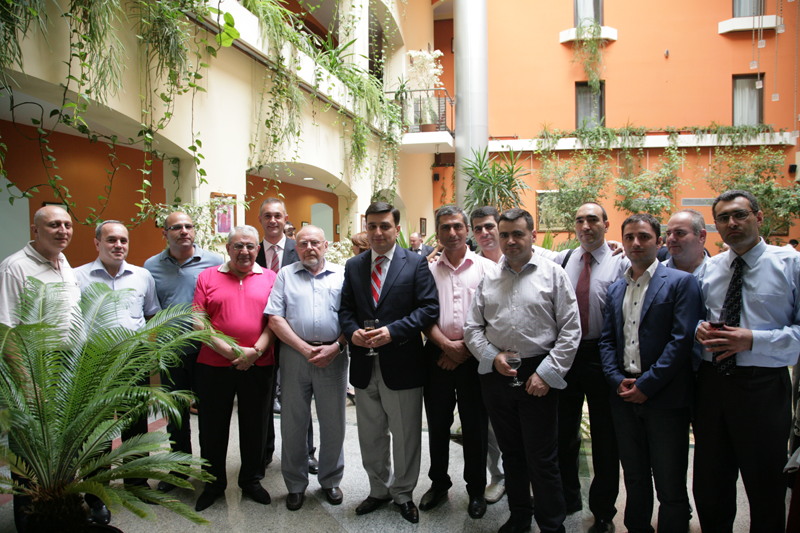 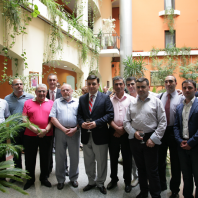 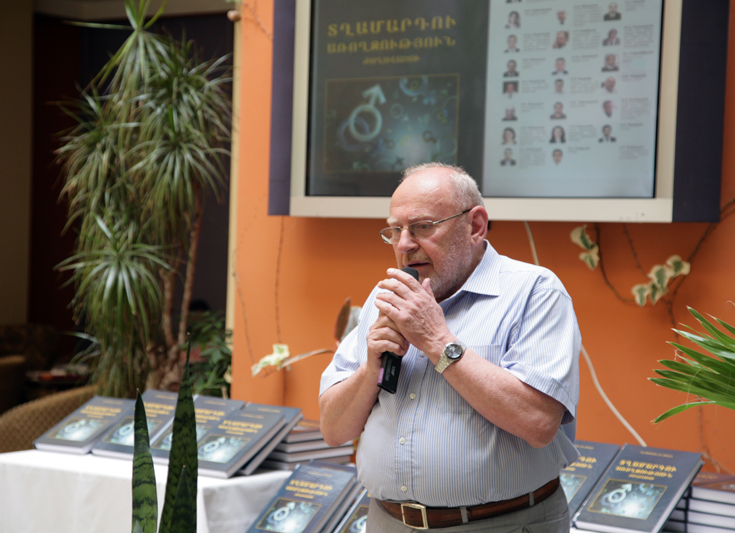 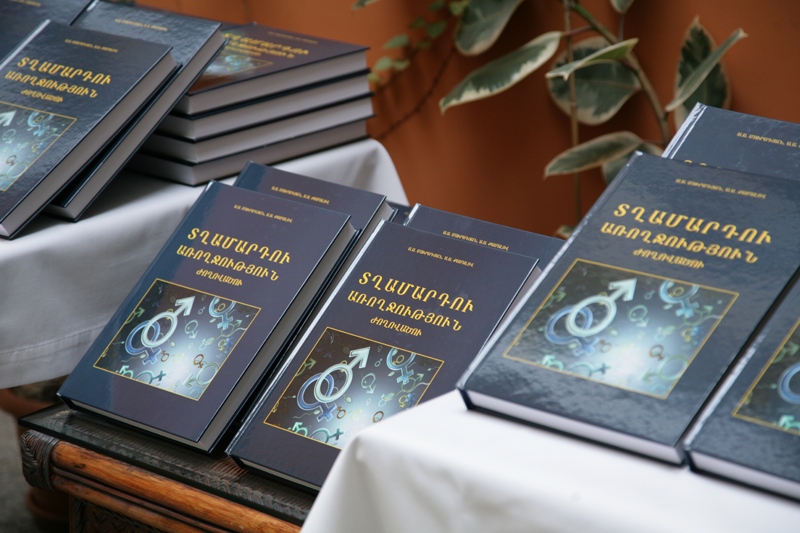 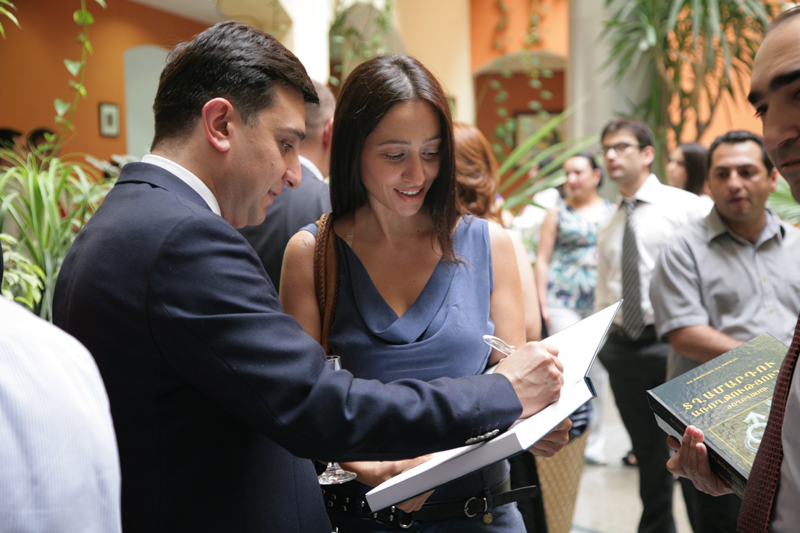 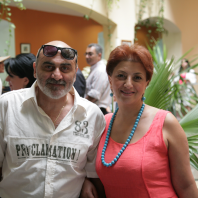 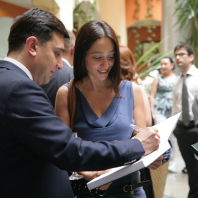 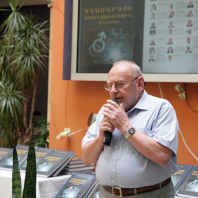 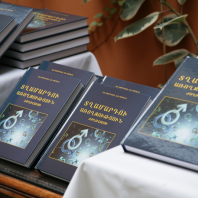 July 10, 2012 in Ararat Hotel there was a presentation of the book “ Man’s Health “ . by the group of Armenian Best Specialists. 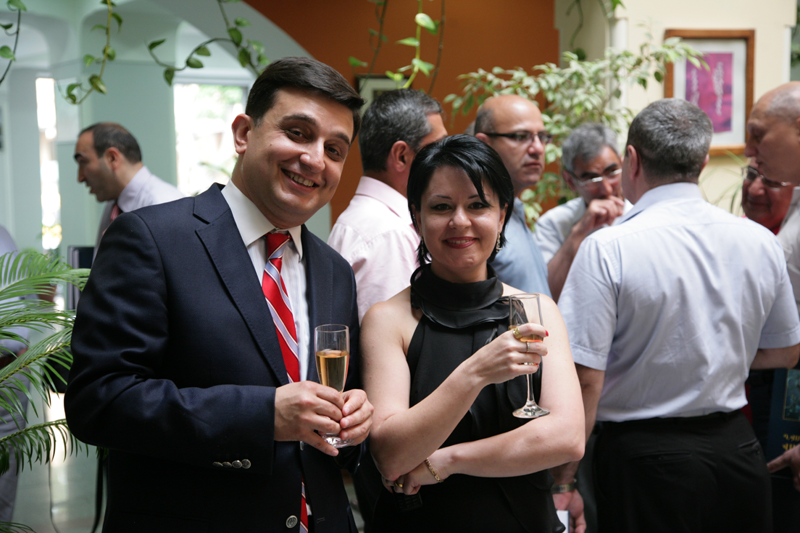 and Head urologist , Professor A. Muradyan and Head urologist, Professor A. Qamalyol as well.